Welcome to the party! 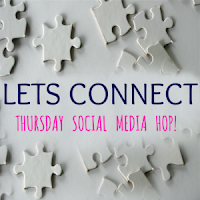 So glad you stopped by to link up and share your awesome talent, projects, and recipes with us this week. There is always so much inspiration each week. A huge thank you for stopping by to join us! Have a wonderful weekend. 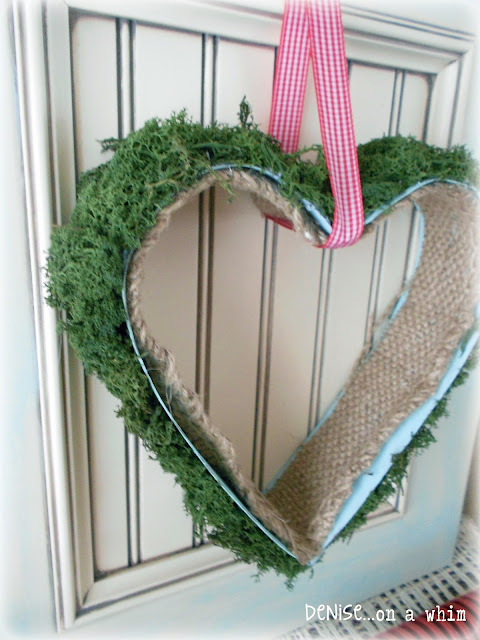 I am in love with this burlap heart wreath by Fort Ledbettter. Denise....on a whim created this moss and metal heart wreath. Home, Heart and Hands did a fabulous job on this extreme chair makeover. 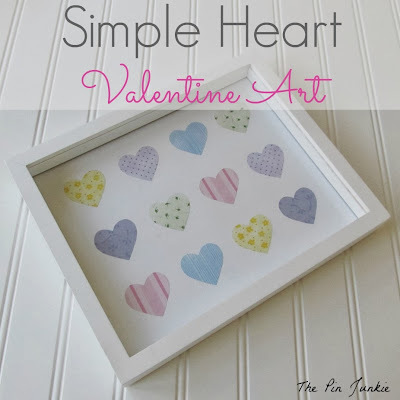 The Tip Junkie shared her heart Valentine art decor. 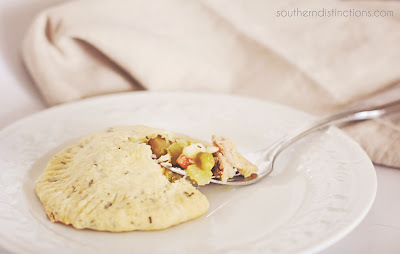 Southern Distinctions shared this yummy recipe for Chicken Pie Pockets. 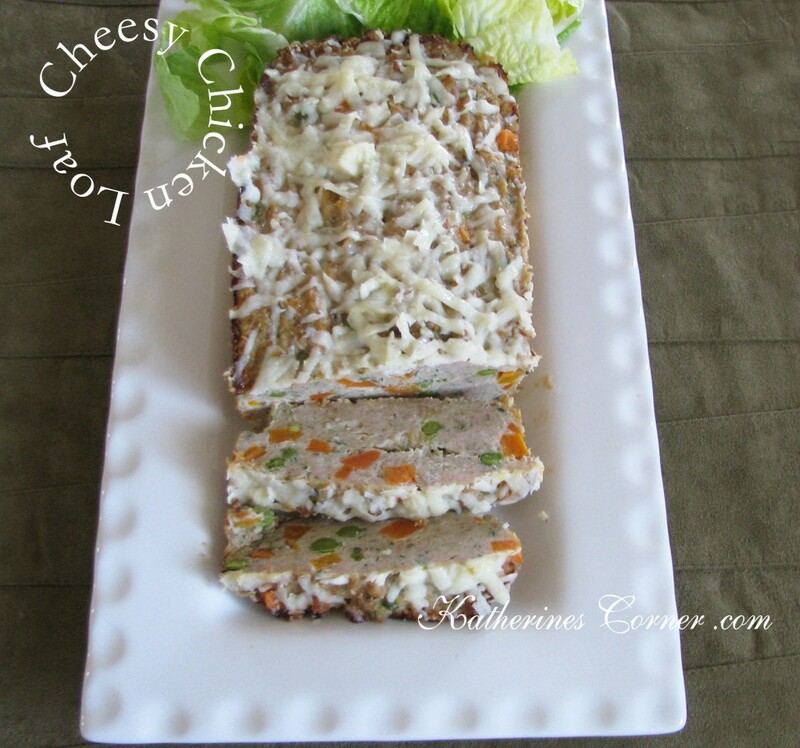 Katherine's Corner shared her delicious Cheesy Chicken Loaf. Thank you for hosting Kathy and hope your weekend is amazing, just like you! I love those hearts Kathy! Thank you for hosting dear. Enjoy what's left of the weekend. Great features, Kathy! Thanks for hosting! Thanks for hosting, Kathy and i hope that you are enjoying your weekend! Thanks so much for hosting, Kathy! Glad to link up! Hope you're having a great weekend! Thanks for hosting Kathy, love joining in. Have a wonderful week. Hi Kathy! Thanks for hosting! I hope you're having a fabulous weekend. Thank,Kathy for hosting on great party agane! Hi Kathy, thanks for hosting and enjoy the week! Haven;t joined in a while Kathy, glad to join again! Thanks for hosting! Thanks for hosting. There are so many awesome ideas. This is my first time to link up, and I'm liking all the projects I'm pinning. Thanks Kathy. Love your parties and all the wonderful inspiration I get here. Thanks for another great party. Hope you're having fun prepping for V.day...thanks for hosting! Hi Kathy - great features again this week. Thanks for hosting the party!